Jane Austen's classic tale of the tangled relationships between lovers from different social classes in 19th century England is faced with a new challenge: an army of undead zombies. 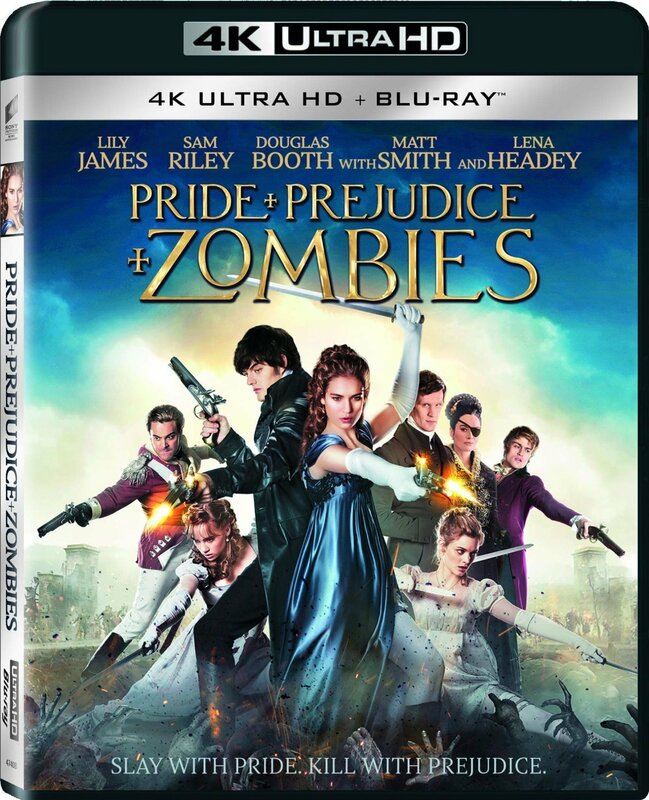 Synopsis: Pride And Prejudice And Zombies is a fresh twist on Jane Austen's widely celebrated novel. A mysterious plague has fallen upon 19th century England, the land is overrun with the undead and feisty heroine Elizabeth Bennet is a master of martial arts and weaponry. Casting aside personal and social prejudices, Elizabeth and Mr. Darcy must unite on the blood-soaked battlefield to rid the country of the zombie menace and discover their true love for one another.